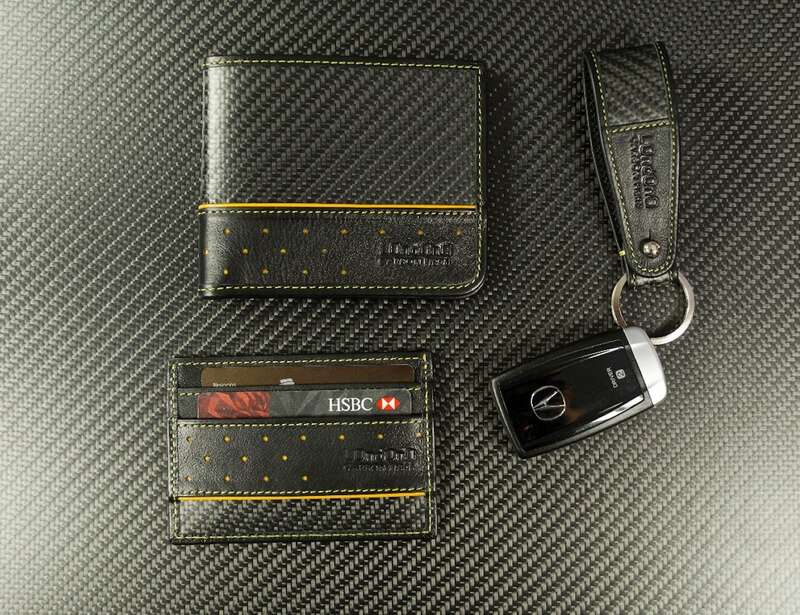 Keep your cards and cash safe with the Super Carrera Luxury Carbon Fiber Wallet, which draws inspiration from motor racing. 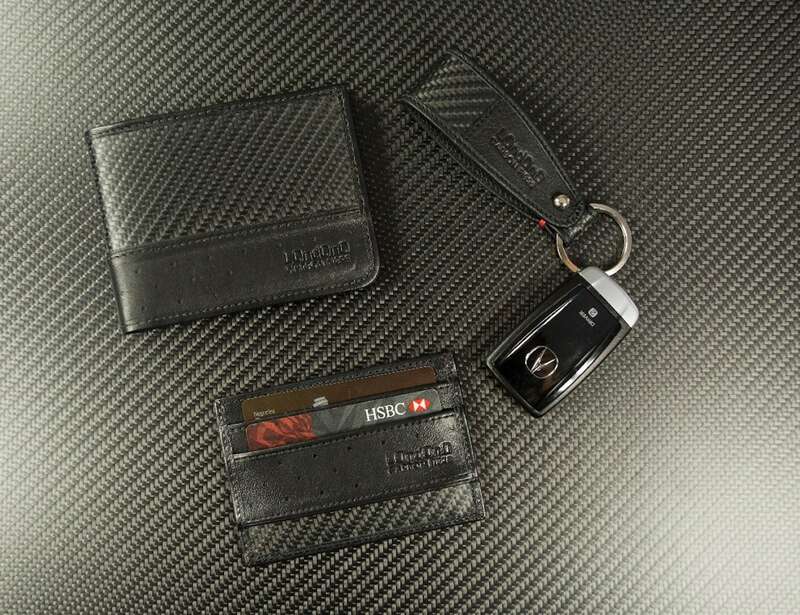 Keep your cards and cash safe with the Super Carrera Luxury Carbon Fiber Wallet. 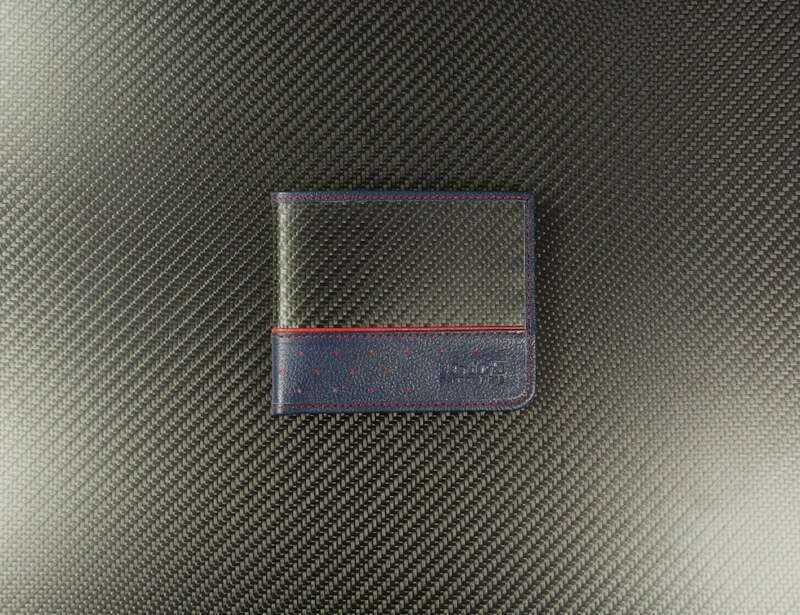 Drawing inspiration from motor racing, this bifold wallet uses carbon fiber with CX-6 technology from Carbitex. 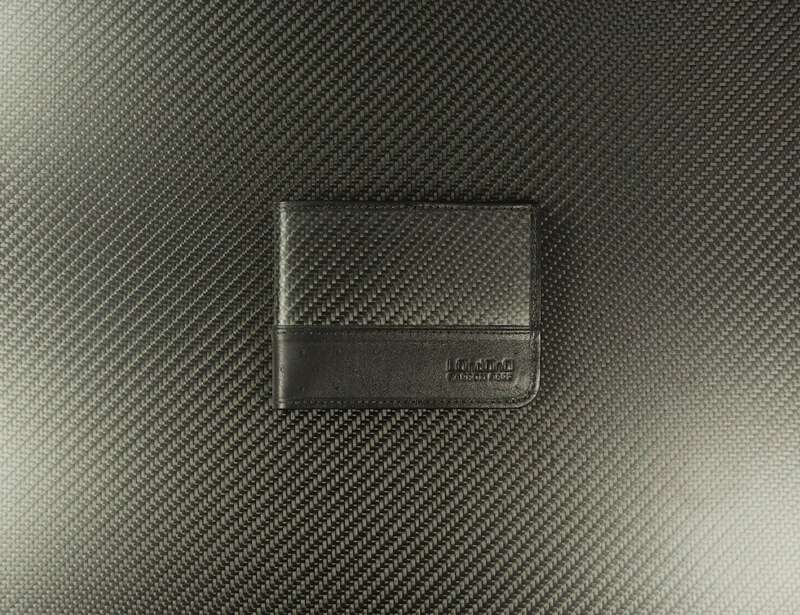 Made by hand, the Super Carrera wallet also uses full grain leather to make it last. 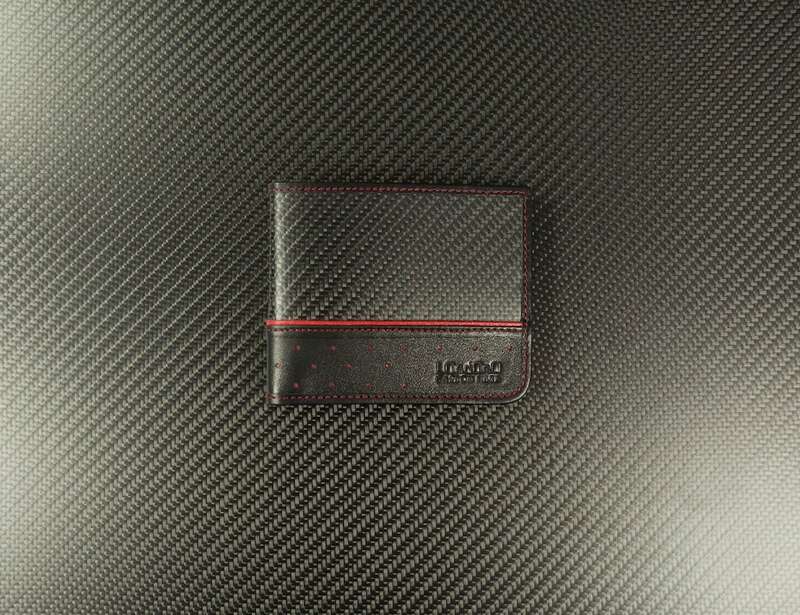 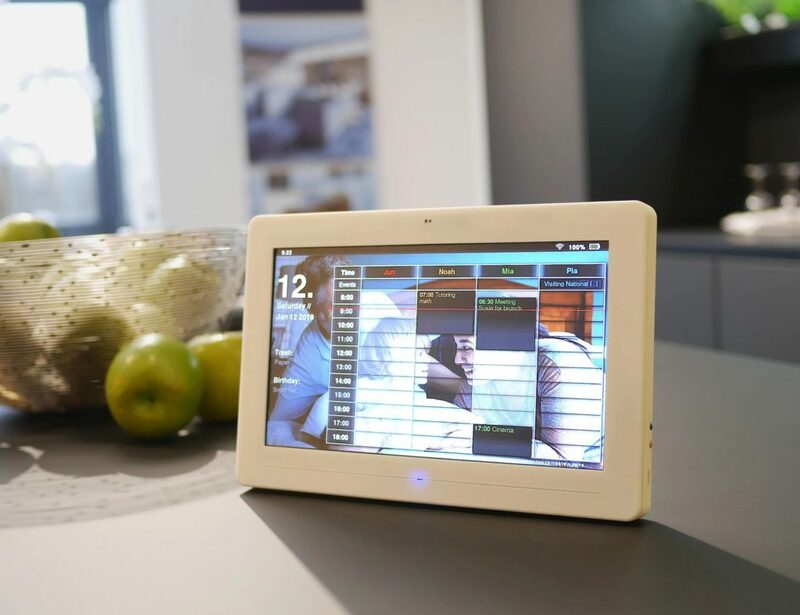 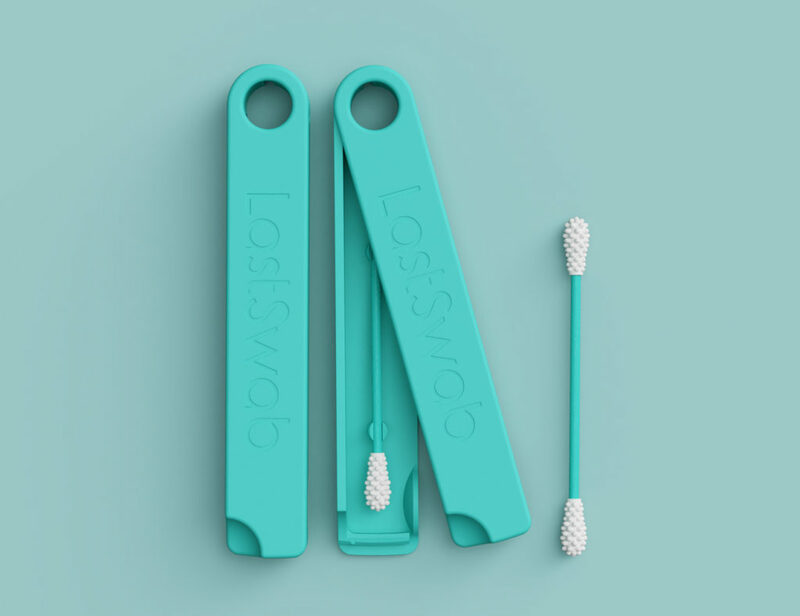 In addition, the wallet has RFID protection to protect your credit cards from digital theft. 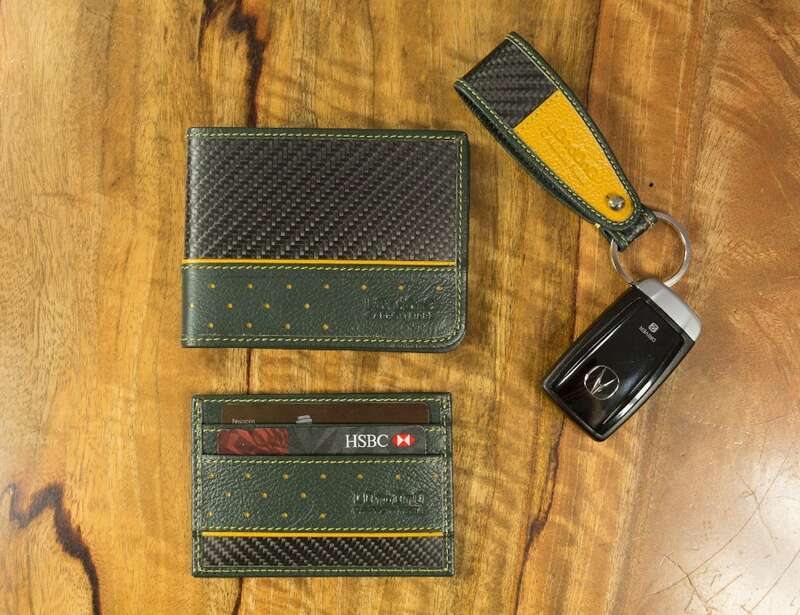 Featuring an ultra slim and minimalist design, the wallet can hold up to 12 credit cards. 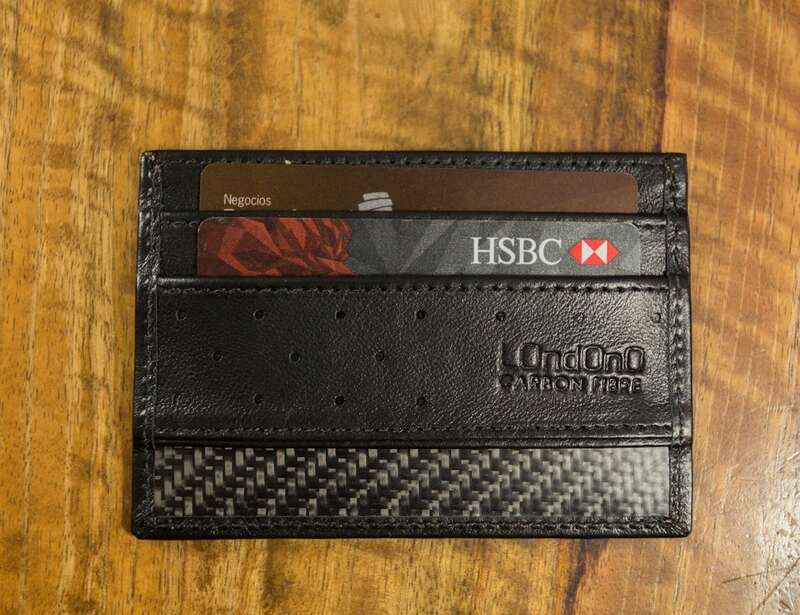 Similarly, it offers room for up to ten notes and is even compatible with most currencies. 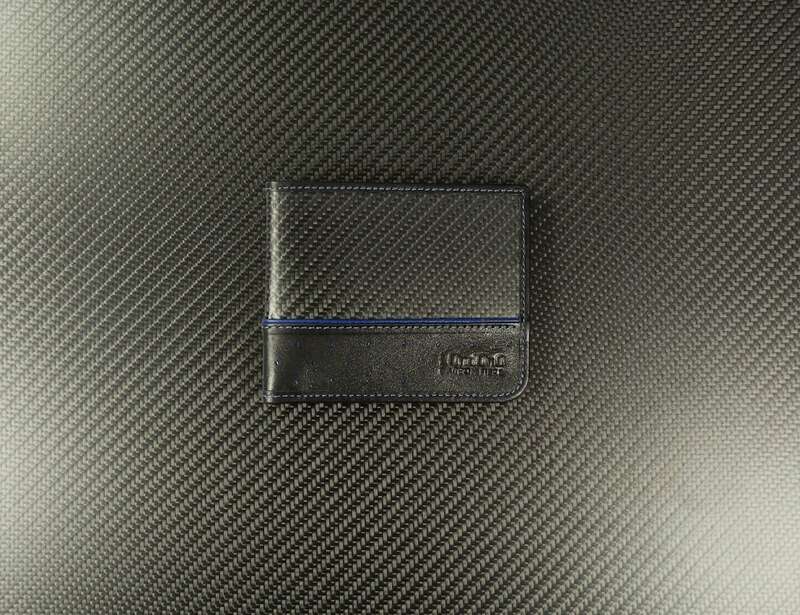 Even with all this space, this handmade wallet remains just 7mm thick. 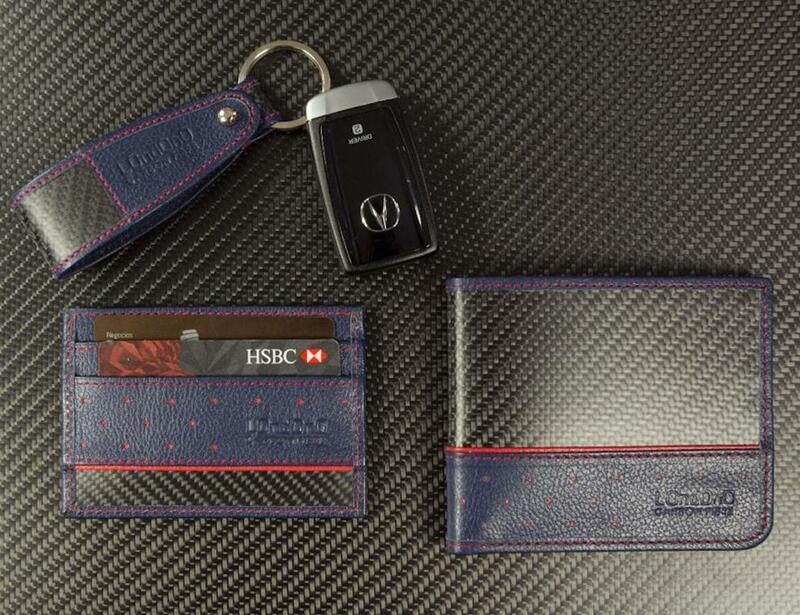 This means the Super Carrera wallet comfortably fits in your pocket or bag. 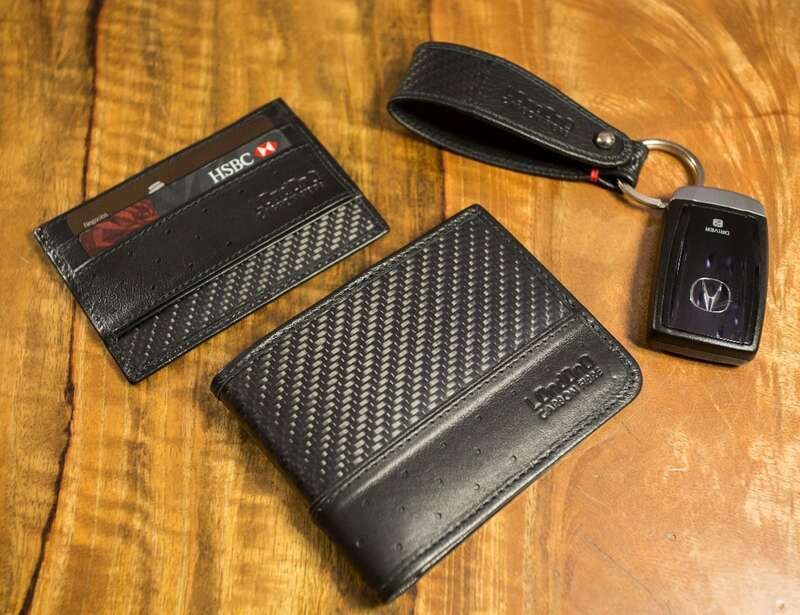 The Super Carrera wallet comes in several color options and there are optional matching accessories including a keychain and cardholder.